﻿ Best Price on Hotel Isolina Beach in Potrero + Reviews! 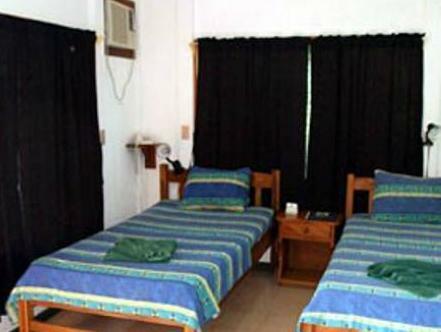 Surrounded by tropical forest, Hotel Isolina Beach is within a 5 minute walk of Potrero Beach. 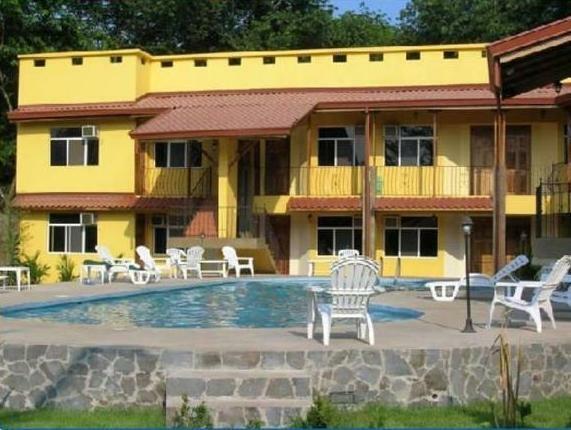 It has an outdoor pool and hot tub, as well as a terrace for sunbathing. 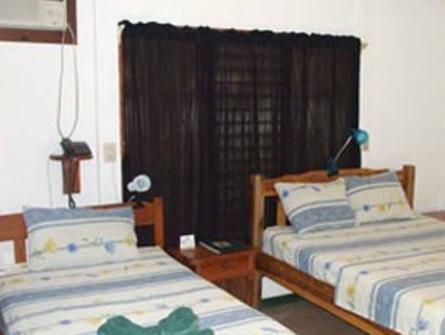 The air-conditioned rooms all have a private bathroom, cable TV, fan and a safe. They have ceramic floors and a desk. Hotel Isolina Beach is in beautiful gardens, and has a free Wi-Fi area. There is an on-site restaurant, and breakfast is served daily. There are also vending machines. The sea at Potrero is popular with bathers. Guests wishing to explore the surrounding area can also rent bicycles. proximity to beach, value and good evening dining. Our stay was comfortable and met our expectations. The air conditioner in our unit was extremely loud.